Most of the people still judge a book by its cover. Great design will attract attention, set a mood or even create a context for the book. However, it is never the same to see the design displayed on the screen and on the real physical copy of the book. 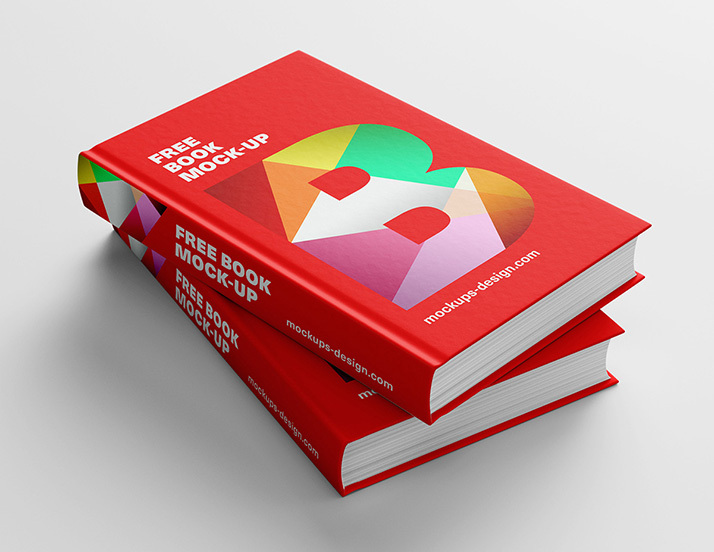 Mockups are one of the most useful and easy to use tools a graphic designer should have. 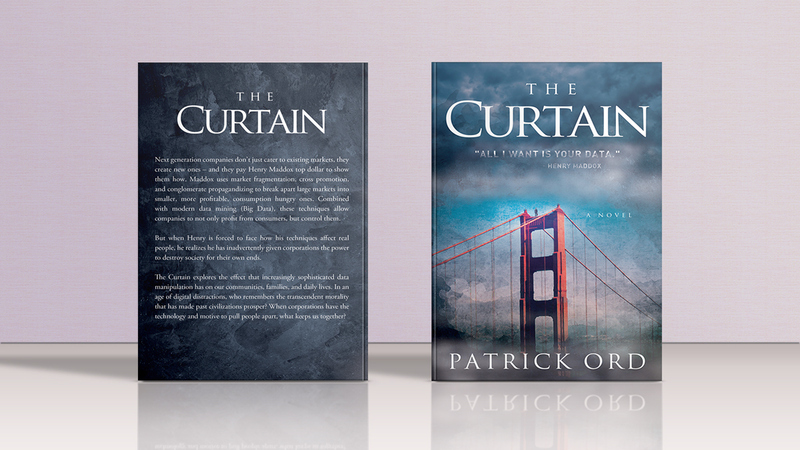 PSD mockups will help you showcase your book cover design and create a realistic looking presentation. The first mockup on the list is a hardcover book mockup. Perfect for presenting the cover design of your fantasy novels, thriller books or even poetry. This mockup has four different background colors, front and back with a smart object layer. Created by Anthony Boyd Graphics using Cinema 4D, this is free to use mockup suited for showcasing magazine design. Please use #anthonyboydgraphics if you post it on social media to support the creator. Easily customized and free to use on commercial or private projects. It is a 3D render with realistic light. The mockup was prepared in 32 Bits/Channel to extend possibilities. To save it in jpg/png format merge it in 8 Bits/Channel. 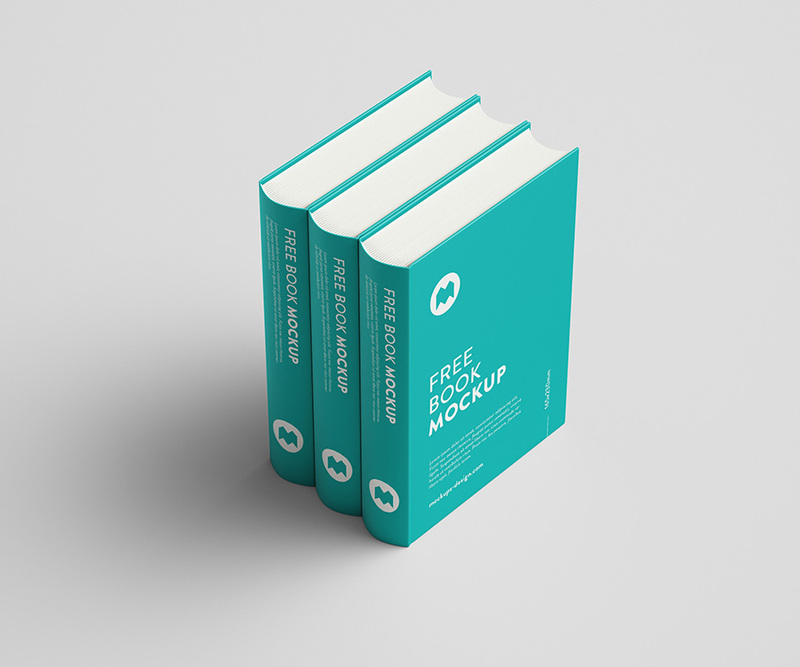 You can use this free mockup as a single book, or stack of books. Smart object layers will allow you to replace the cover with your design. It is also possible to change the background color. Classic Horror imagery will create a whole mood around your book. 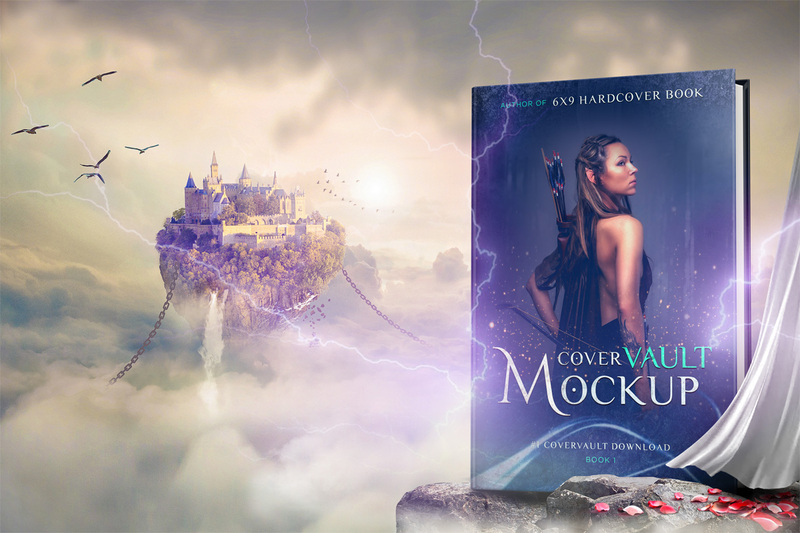 This is the best way to see if your cover design is excellent for this genre. Editable smart object layers, Photoshop C6 or higher is recommended. The mockup is free for personal or commercial use. 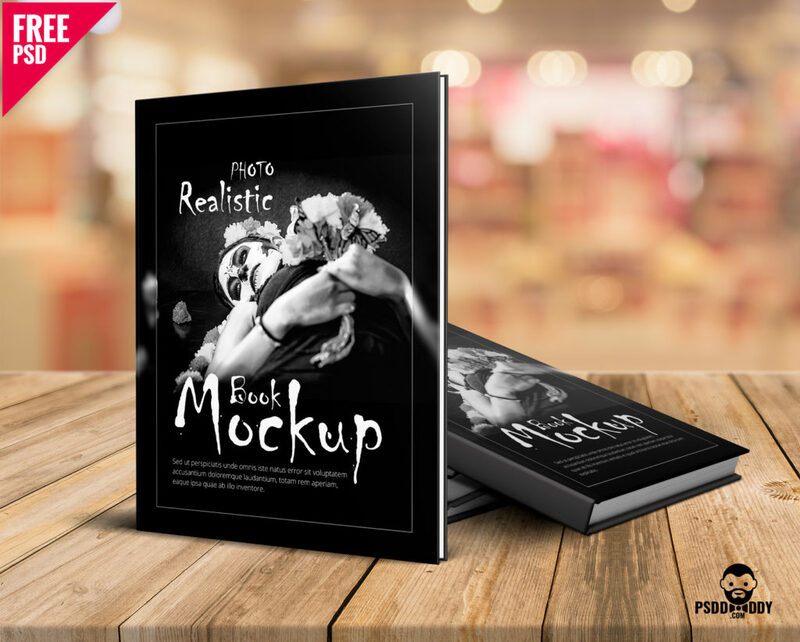 Black and white elegant mockup that is great for multiple different genres of books. 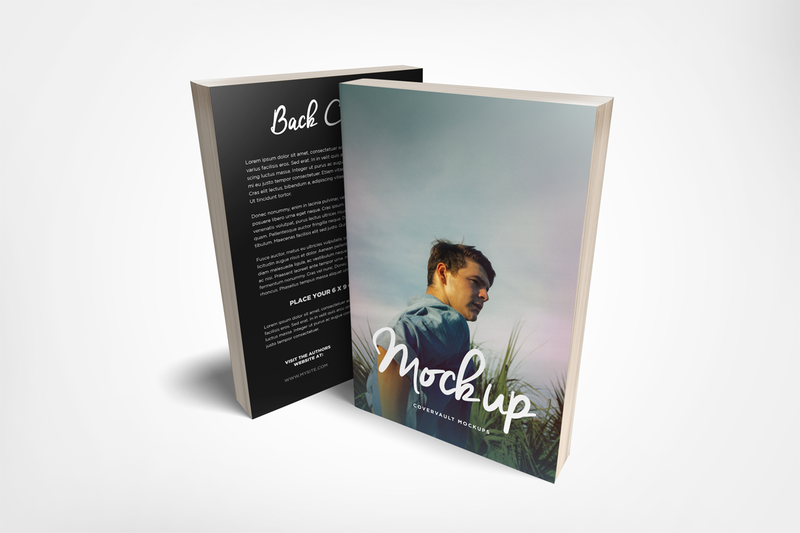 Photorealistic Book Mockup has a smart layer which can be used to replace your book cover design. The background is placed on a separate layer, and you can easily replace it. Created mainly for artists, this mockup is perfect for realistic presentation of your drawing. Simple to use smart layer will add another dimension to display your art. 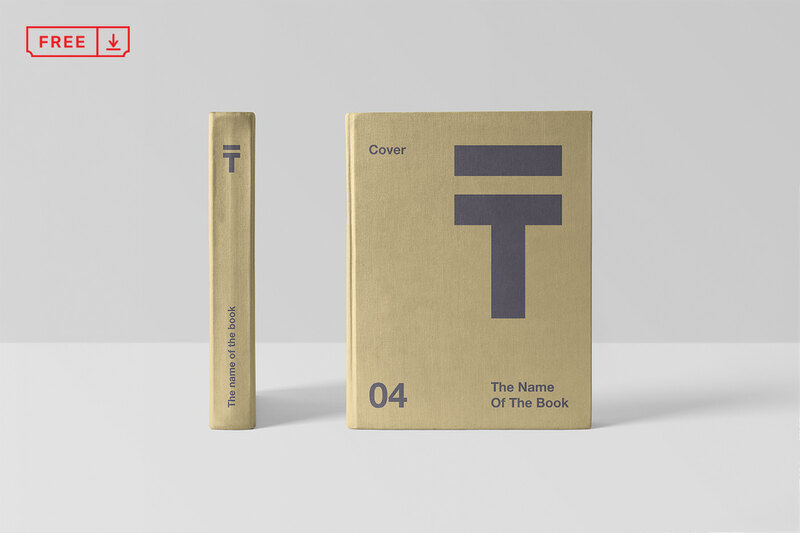 Fully customizable, clean and modern book design mockup template. 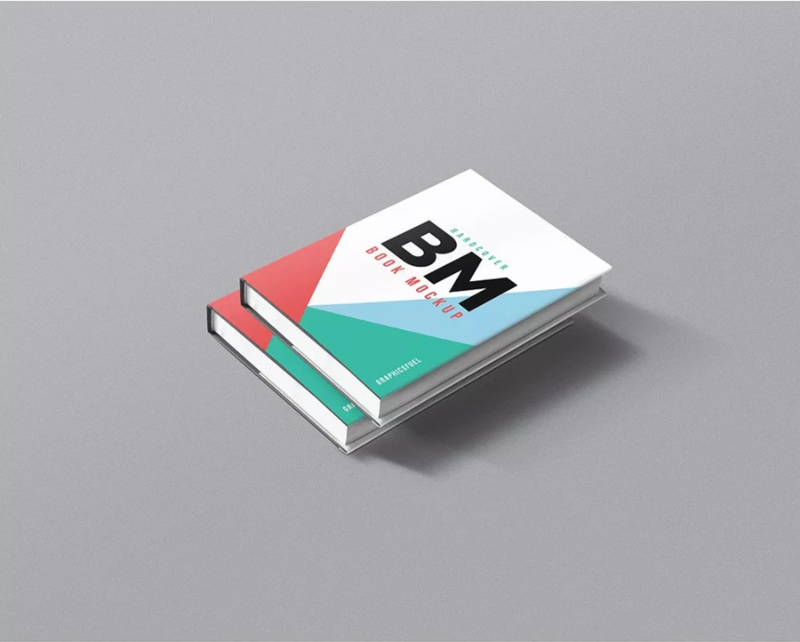 You can use this mockup as a stack of books with two different angles, or as a single book. This mockup comes with 9 different shots/angles. It is realistic looking and fully customizable. As a result, it will be easy for you to customize and change any color you want. 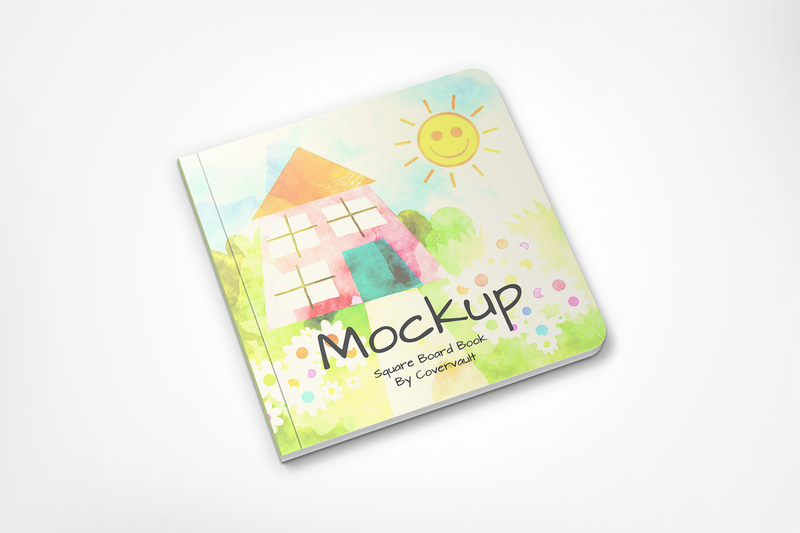 Cute and colorful children’s square board book mockup. Hardcover smartbook cover with a smart layer. You can change the cover design or background. 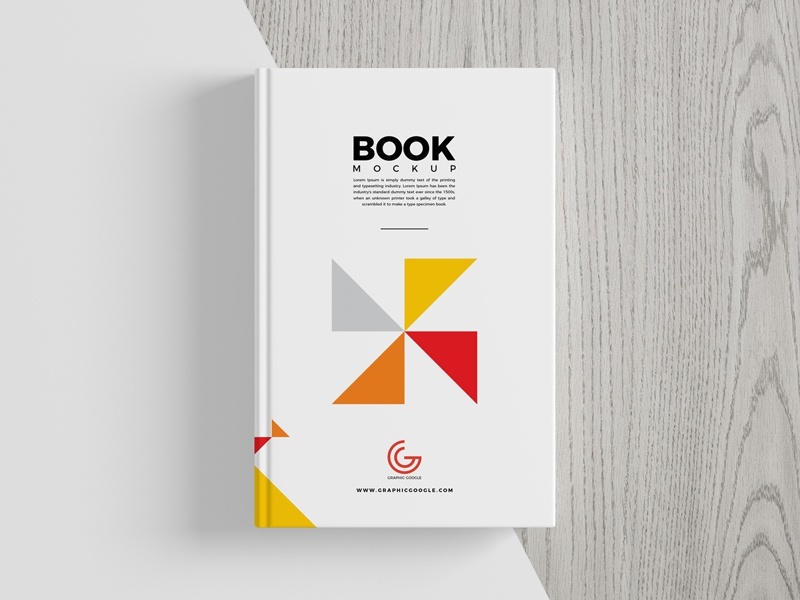 Use this mockup create a realistic presentation of your next book project. 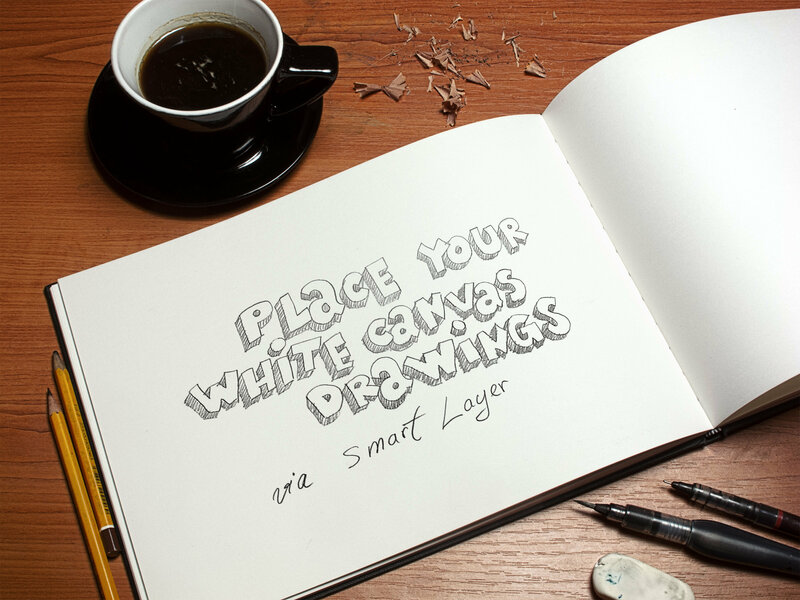 All you have to do is place your artwork inside the smart layers, hit save and done. 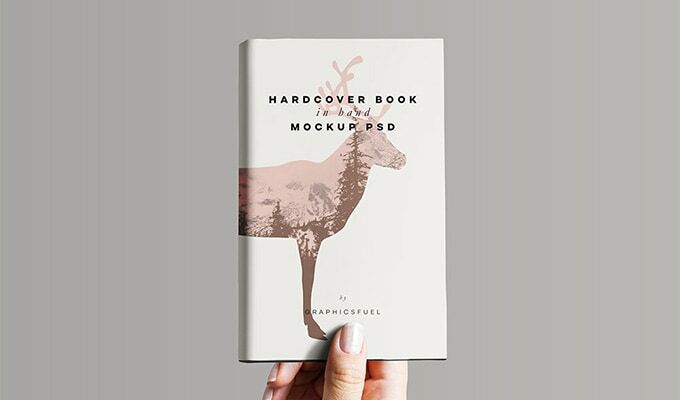 Modern presentation for a hardcover PSD book mockup to let you display your designs in style. 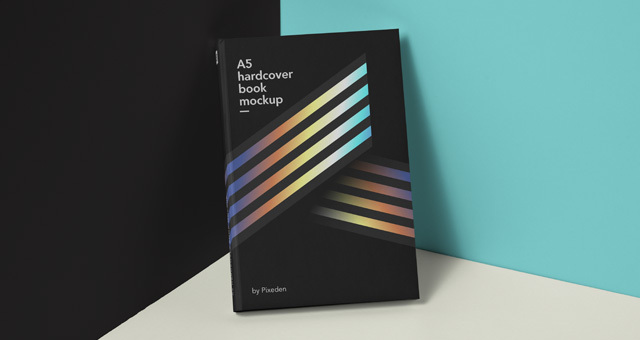 You can change the book color and add your graphics with ease thanks to the smart layer. 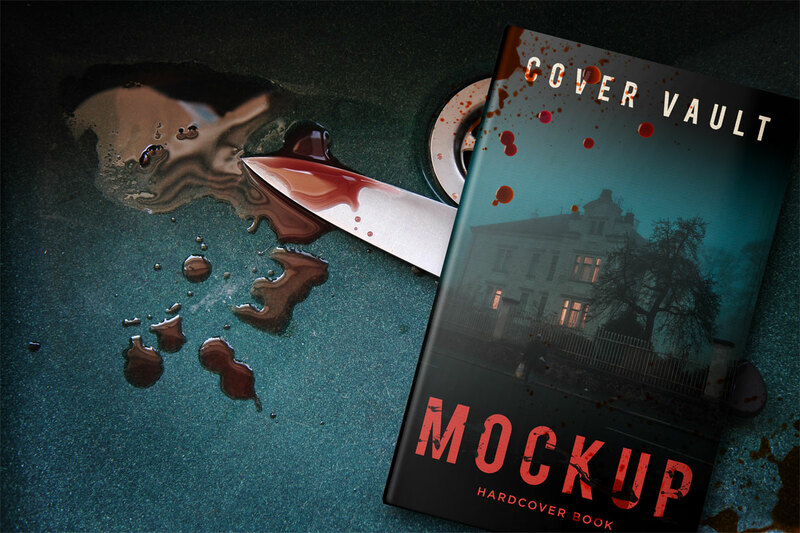 This mockup helps you see how your book design will look in real life. Care has been taken to make the book design very realistic. 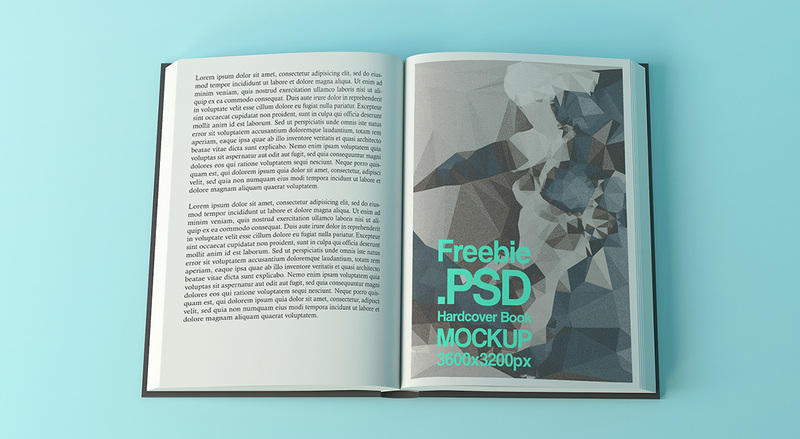 Open hardcover FREE mockup by Łukasz Juszczak. Fantasy in the Sky 6 x 9 hardcover mockup with a sci-fi motif. Lighting rods are removable. You can also set your own background. Standing book cover featuring front and back design both.